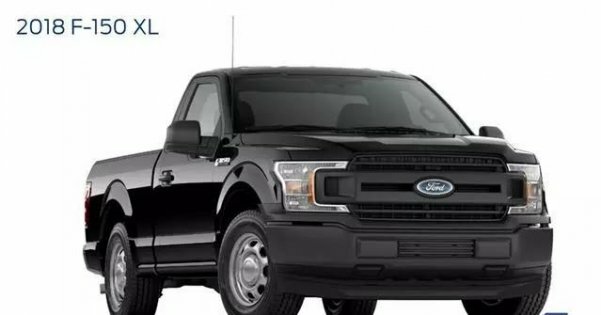 Ford F-150 Which we are already very familiar with, the classic model has long dominated the sales list in the United States. 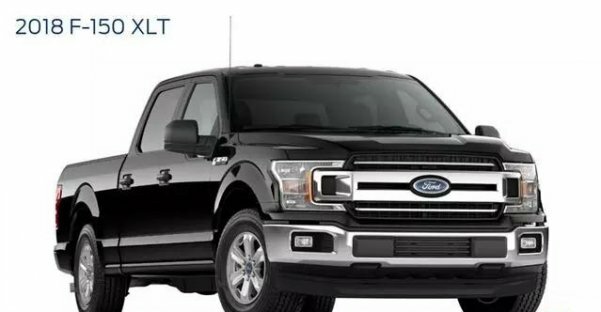 Recently, Ford CEO Jim Hackett announced at the Deutsche Bank Global Automotive Industry Conference that "we will use batteries and hybrids to bring the F-series pickups into the electric age. We are also preparing the same for Ford Transit trucks. We launched the plug-in hybrid version of the Ford Transit truck and will electrify the Ford Transit series worldwide. However, F-150 won’t be the first electric pickup that Ford ever made. Ford has already produced one electric pickup, Ranger EV, which was appropriately built in Edison, N.J from 1998 to 2002. In last year, Ford announced that it planned to "make 16 electric vehicles to market by 2022," and said the first model to be launched would be a pure electric CUV with a 300-mile range. At that time, the plan was to launch the hybrid version of the F-150 by 2020. As for the pure electric version, it would be more backward. Obviously, under the pressure of Tesla and Rivian, Ford adjusted its product launch plan. In other words, the original planned F-150 hybrid version is still in production, but at least one of the F-series that will be launched later will be fully electric. This is just one of the many electric car announcements that Ford released last week. Other announcements include Ford and Volkswagen announced that they are considering co-developing electric vehicles; American automaker premium brand Lincoln also announced that it will produce a Ford Mustang Electric version of the electric car; Ford Mustang electric car should be Ford's first all-electric car, it will be designed and manufactured from the beginning, and will be listed next year.